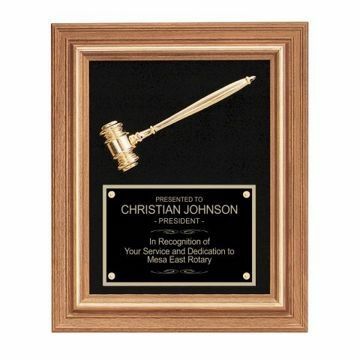 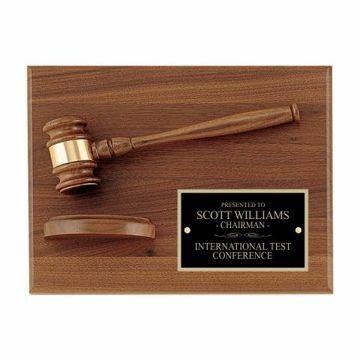 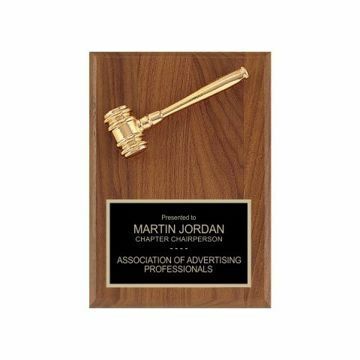 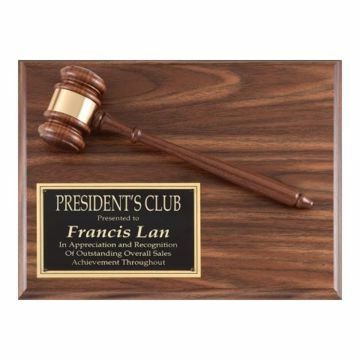 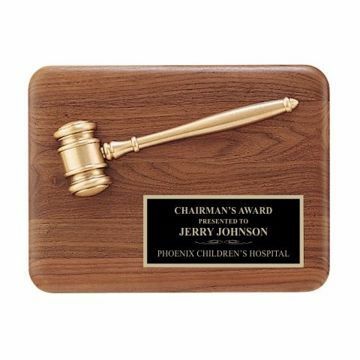 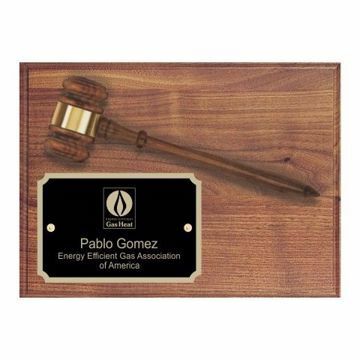 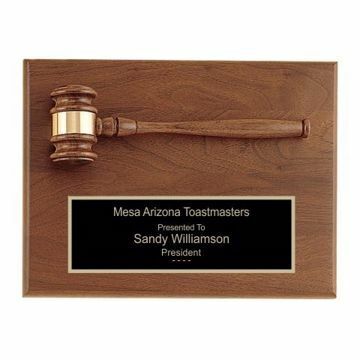 Gavel plaques are the iconic symbol of authority, leadership & achievement; an honorable gift for the deserved. 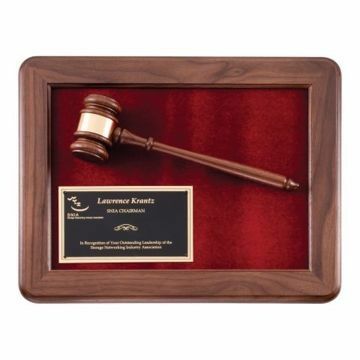 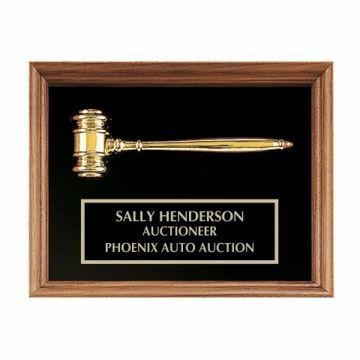 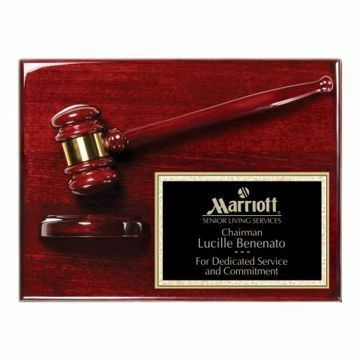 Our collection engraved gavel plaques includes rosewood piano finish, genuine walnut, framed, gold accented, with sounding blocks and more. 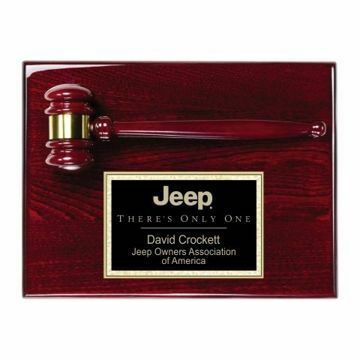 Personalize with free engraving! 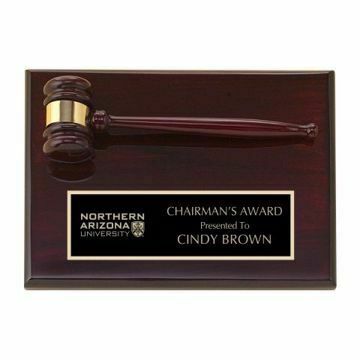 All items ready to ship nationwide.